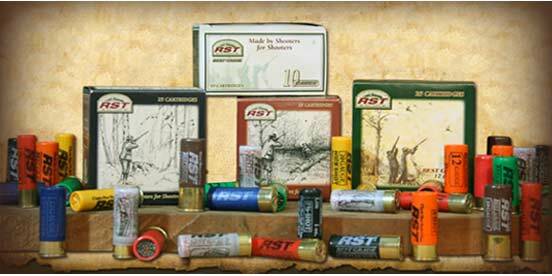 RST manufactures both BEST GRADE 2 and 2.5 shotgun shells, as well as PREMIUM 2.75 shotgun shells that offer the widest range of loadings for classic and older guns for shooters seeking low pressure and high performance with reduced recoil. It is the Buyers responsibility to know and comply with their individual State and Local laws governing the purchase and ownership of ammunition. 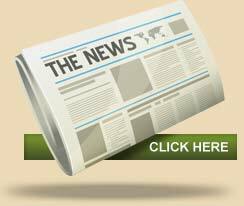 Further paperwork may be required for various states, counties and cities.